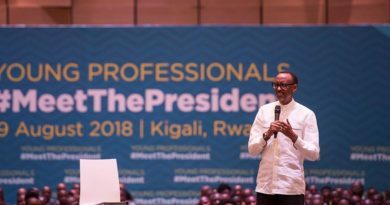 RPF-Inkotanyi Chairman in Kigali city has pledged to fast-track the construction of the roads being renovated and the new ones being constructed and complete them this year before embarking on building more others. 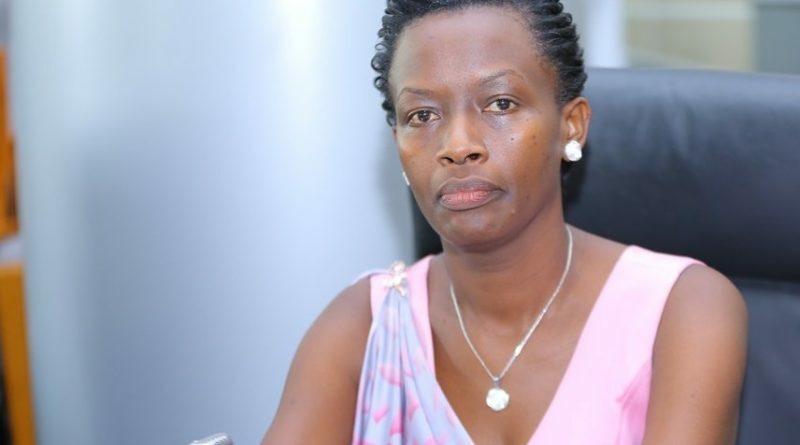 Marie-Chantal Rwakazina was speaking during the handover ceremony as the new chairman of RPF-Inkotanyi. 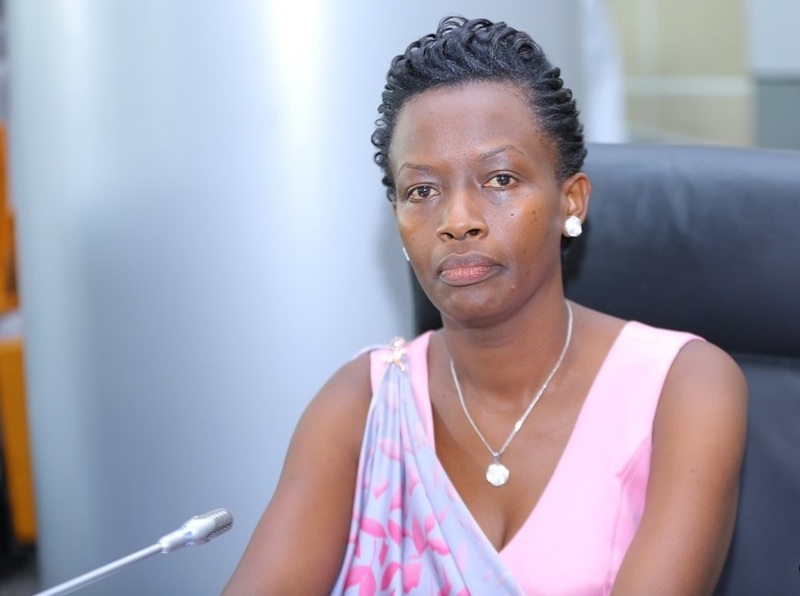 The council of the City of Kigali elected 45 year old Marie-Chantal Rwakazina as the new mayor, replacing Pascal Nyamurinda, who resigned in April this year. 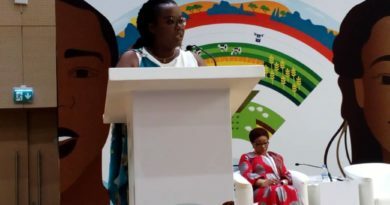 Rwakazina, a former economics lecturer at the University of Rwanda (2000-2008) is an economist who has been working with the United Nations Development Programme, where she was coordinator of UN Support Programmes in the country. “More roads are being renovated and others constructed so as to improve cooperation and trading among the areas of the city. We want to complete the road we had started this year and start new ones. We are preparing financial resources through various sources including sponsors,” she said. She added that as RPF member and the mayor of the city, more efforts will be also injected in relocating about 13,000 people from high risk zones. 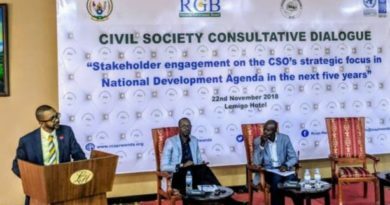 “Many are in high risk zones on the mountains of Rebero, Kigali and Jali. We wish to complete the relocation in a period of one year. It is in line with the vision to have clean city,” she said. This is the joint project supervised by Prime Minister and us as the city discern the risk zones and then ask financial resources, she said. “There are many ways to do. New dwellers must be well settled and those still living in high risk zones must be relocated and be put in planned settlements,” she noted. “We will start with the most vulnerable households such as those living on high risk hills and those with feeble houses and gradually continue with the rest as we get enough financial means. “We are also mobilizing people to also understand that they are prone to risk zones by showing them the resilient places,” she said.